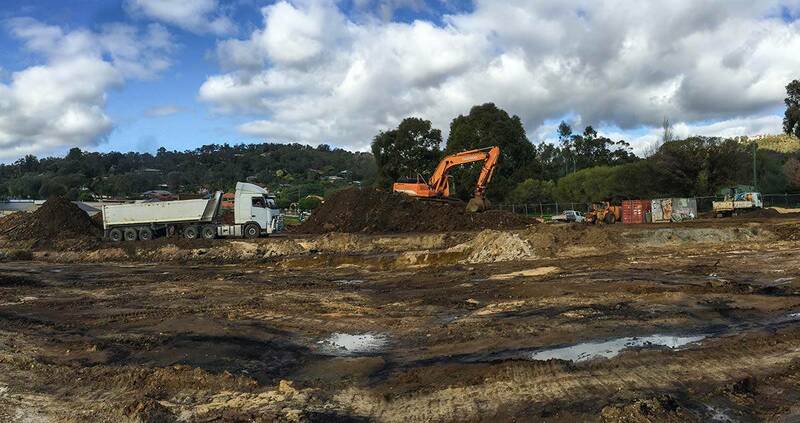 Proven’s dedicated project manager has co-ordinated the approvals, environmental and design processes to enable earthworks to commence. Our project manager will continue to oversee the subdivision through construction to delivery of titles. Proven is pleased to provide project management services to help deliver diverse and affordable housing on infill development sites in Perth and WA.